Elsevier, a world-leading provider of scientific, technical and medical information products and services, is pleased to announce the winners of the first triennial IEA Elsevier John Wilson Award. The IEA Elsevier John Wilson Award is endorsed by the journal Applied Ergonomics and recognizes major contributions in the field of applied ergonomics to the actual design of work, systems, technologies and environment, which lead to improvements in system performance and well-being. 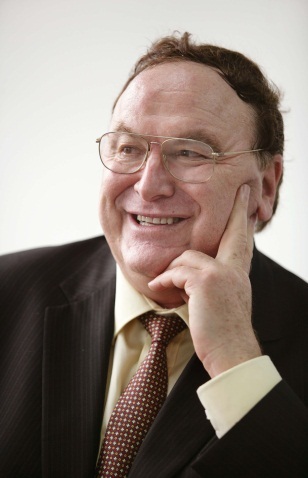 The award is presented to honor the memory of John Wilson (1951-2013), Professor of Human Factors at the University of Nottingham and former co-Editor-in-Chief of Applied Ergonomics. “Both the IEA and Elsevier are extremely pleased to honor the three recipients of the inaugural IEA Elsevier John Wilson Award. Hancock, Nagamachi and Salvendy are true leaders in their field and have contributed so strongly to our profession in ways that John Wilson advocated for,” said Dr. Andy Imada, IEA Past President and IEA Awards Chair. “I am delighted to honor John Wilson’s memory through this award. This is a unique opportunity to celebrate him as an outstanding ergonomist, energetic editor, colleague and friend. Congratulations to the three winners for this prestigious recognition and a special thanks to the IEA for their partnership in this award,” added Dr. Gaia Lupo, Publisher of Applied Ergonomics at Elsevier. The award includes a total monetary prize of US $6,000 sponsored by Elsevier and was presented to the winners at the 19th Triennial Congress of the International Ergonomics Association, held in Melborne. Peter A. Hancock, D.Sc., Ph.D. is Provost Distinguished Research Professor in the Department of Psychology and the Institute for Simulation and Training, as well as at the Department of Civil and Environmental Engineering and the Department of Industrial Engineering and Management Systems at the University of Central Florida. 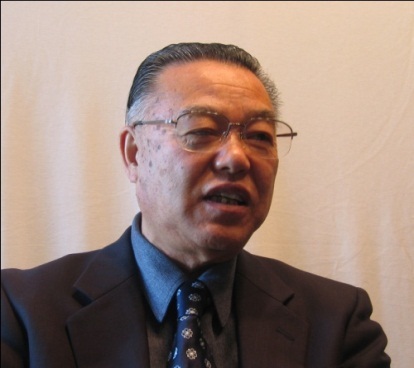 Mitsuo Nagamachi, Ph.D., CPE, CPEJ,is the founder of Kansei Engineering and President of the International Kansei Design Institute. He is Professor Emeritus at Hiroshima University, Hiroshima International University and Kure National Institute of Technology. 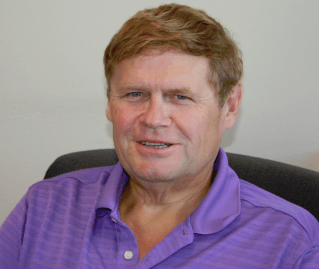 Gavriel Salvendy, PhD, PE, CPE, is Professor Emeritus of Industrial Engineering at Purdue University and Chair Professor Emeritus and Former Head of the Department of Industrial Engineering at Tsinghua University, Beijing, P.R. China. The International Ergonomics Association (IEA) is the federation of ergonomics and human factors societies from around the world. The mission of the IEA is to elaborate and advance ergonomics science and practice, and to improve the quality of life by expanding its scope of application and contribution to society. For more information on the IEA, please visit www.iea.cc.